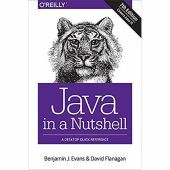 First of all big congratulations to the authors to bring the latest edition of one of the most loved Java title. I am fan of all the "Nutshell" series as all those cover the most important stories rather than superfluous details. 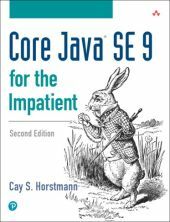 How this book can help an experienced programmer to quickly adopt the new concepts of Modularity, I/O stream changes, Concurrency and memory performance updates to Java 9 & 11?